Ma il league pack è solo una duplice copia del materiale base? 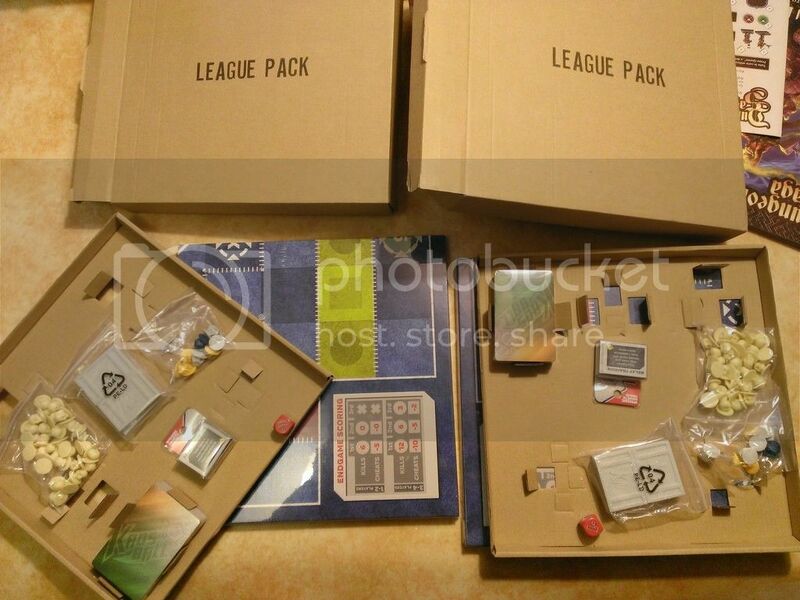 The league packs are an extra board, cards, counters, etc. Everything in the base set, except for the teams that come in the base set. This allows you to play multiple games at the same time. Like for a league. ah, un'altra differenza che mi viene in mente è che nel "nuovo" league pack dovrebbero esserci le "league rules". Cioè... Non l'hai ancora sbustato?